The borough form of government was created in 1878 and modified by the Borough Act of 1987. 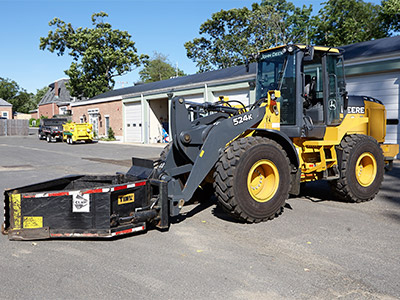 There are approximately 218 municipalities using the borough form of government, which is supervised by a mayor and six council members, all of whom are elected at large. 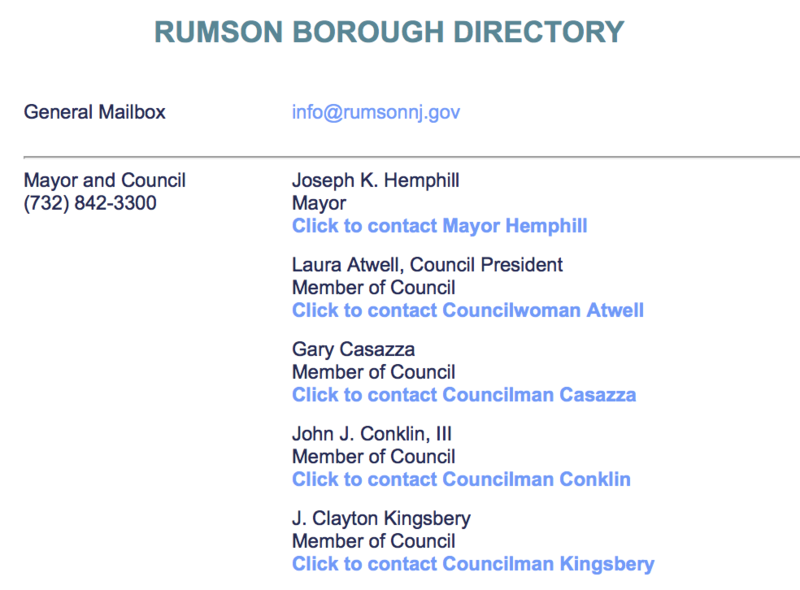 There are 37 boroughs in Monmouth County. 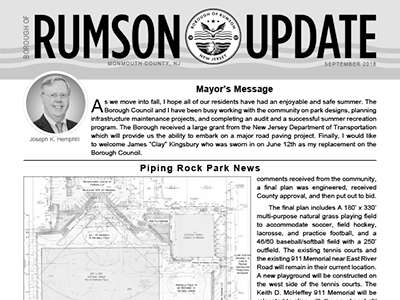 The Governing Body of the Borough of Rumson is made up by the Mayor and Council who are elected by the residents. There are six Council members who are currently made up of one woman and six men. 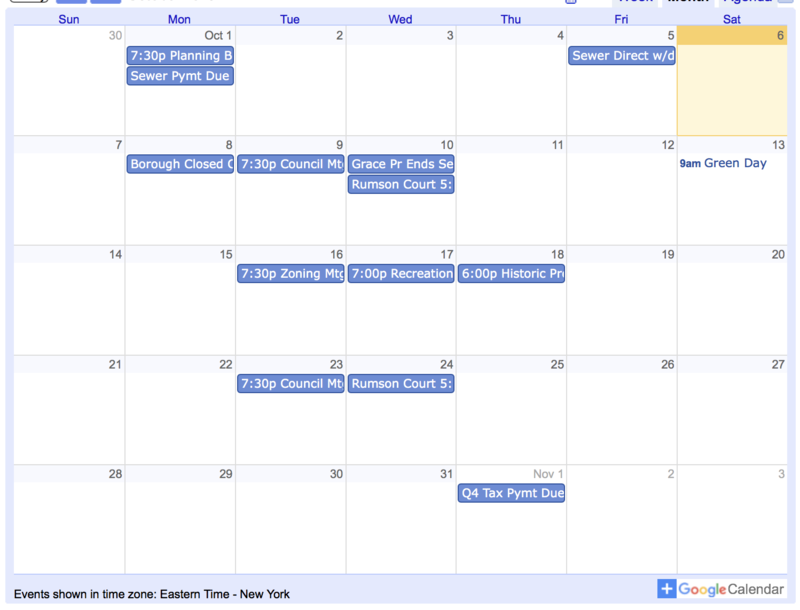 The Mayor has a four-year term and the Council members have three-year terms. 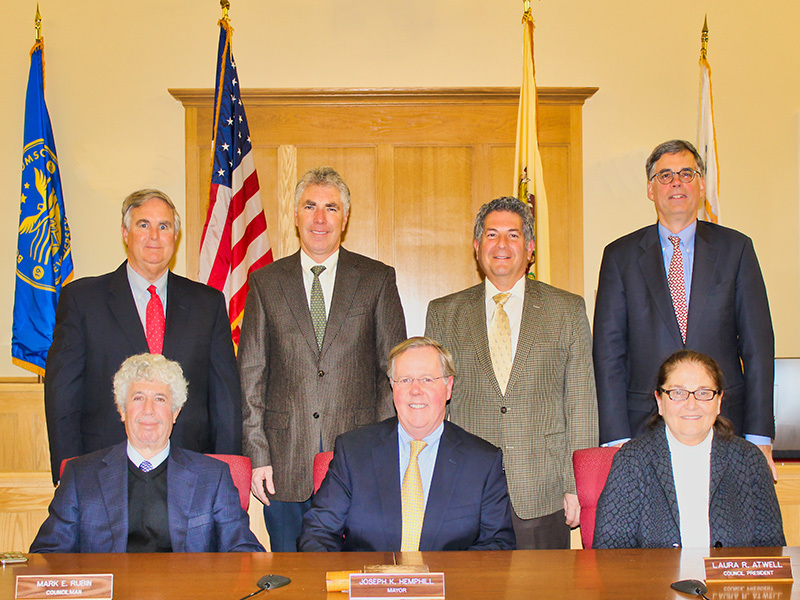 Borough Council Regular meetings are held the second and fourth Tuesday of each month at 7:30 p.m. in the Charles S. Callman Hall Courtroom of the Memorial Borough Hall, 80 East River Road, Rumson, N.J.
Each year at the Reorganization Meeting, the Council adopts a resolution setting the order of business for each Council meeting. 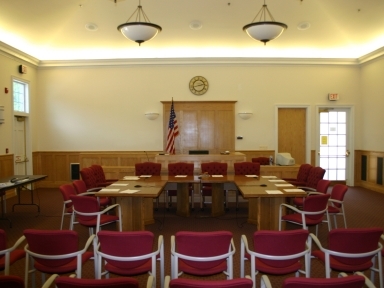 Work sessions of the Borough Council may be held immediately following each regular meeting or on the first, third and fifth Tuesdays of each month as needed at 4:30 p.m. in the Courtroom. The first name indicates the Committee Chairman and the second name the Vice-Chairman. They hold meetings as needed in the Council Meeting Room on the 2nd floor of Borough Hall.